Ever want the photo shoot for your brand, fashion, or personal life to stand out but don’t know how? 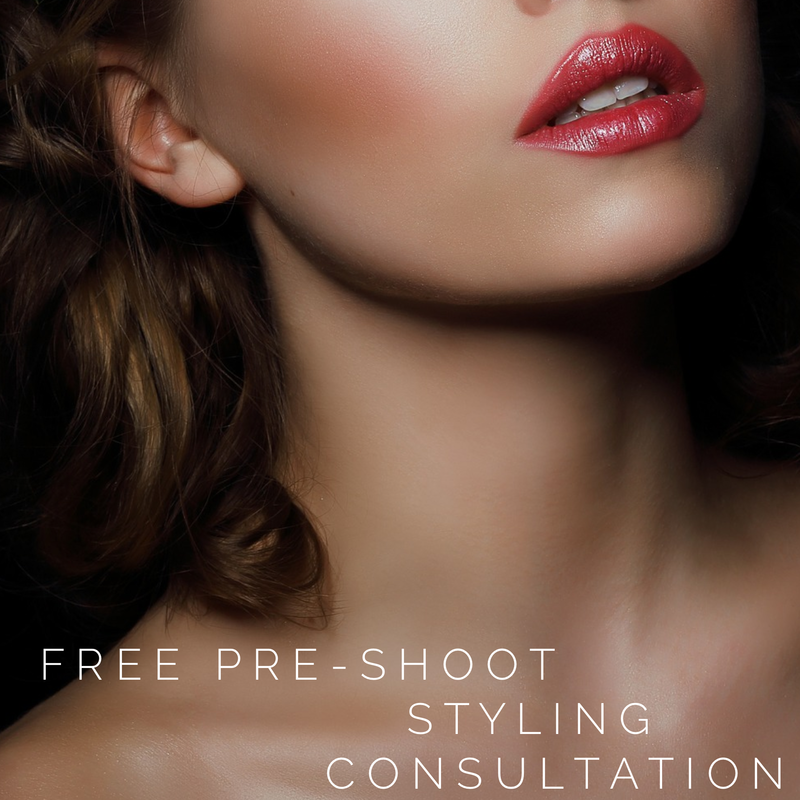 For the month of January, I am offering a free pre-shoot styling consultation for every session booked. During this in depth chat, we will discuss location, color scheme, what to wear, hair & makeup, how to prepare, props, accessories, and how to make it uniquely you. Images can tell a story. Contact me below and let’s get started on yours. So I can get a feel for your style/vibe, what are 3 brands that influence and inspire you? I'd love to get to know you! Tell me 3 fun facts about yourself. In this great big world, how did you hear about me?